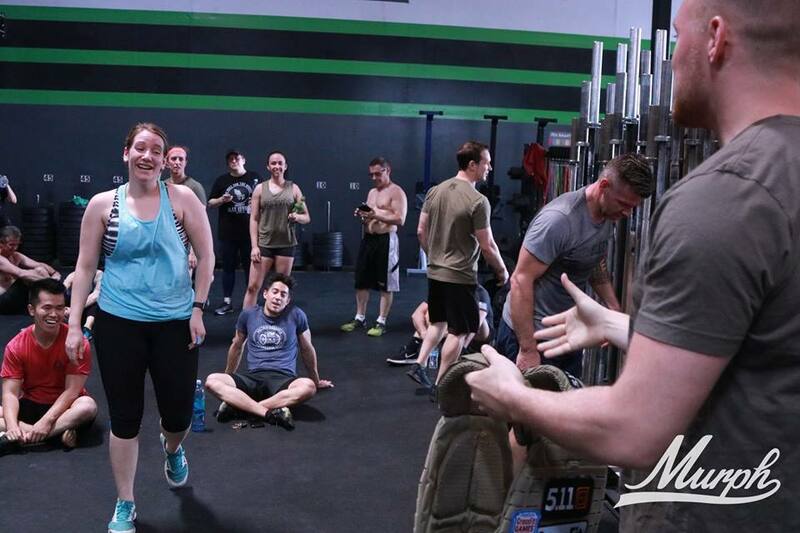 We had an awesome turnout for Memorial Day “Murph” this year! 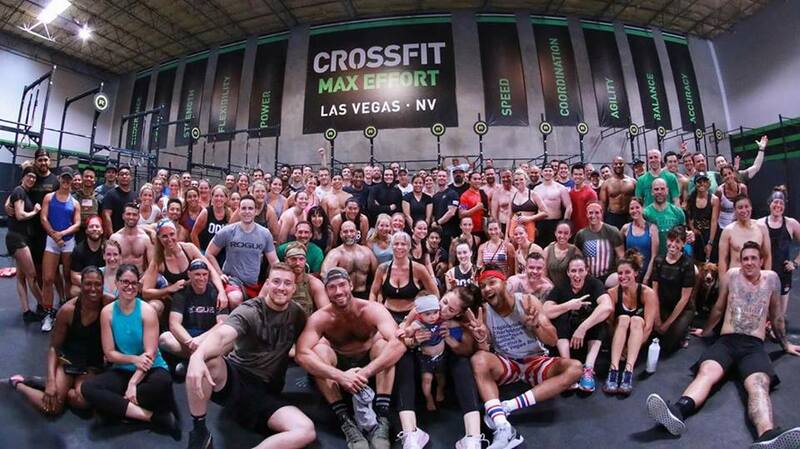 150 athletes showed up to our 9a class and another 50 athletes showed up to the 11a class. 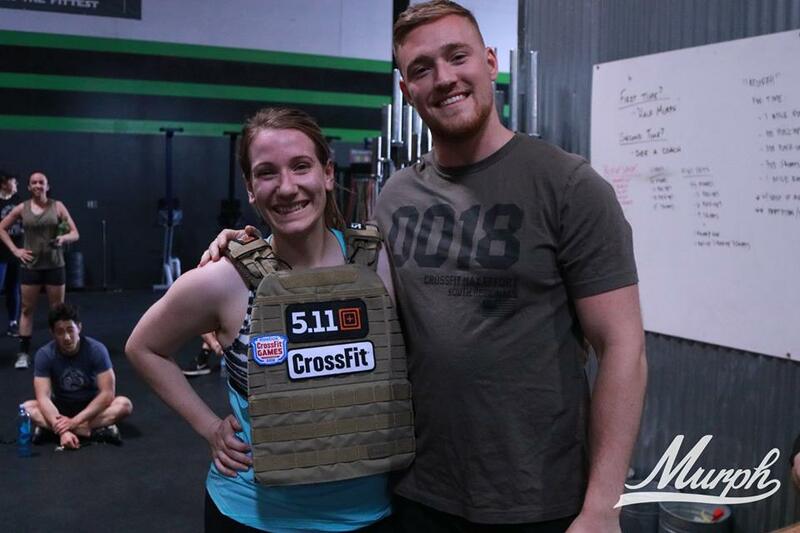 Congrats to Sabrina Beckham who won the vest from 5.11 Tactical Las Vegas. Remember to head over to our new site: https://maxeffort.fitness/ for all of our updated information in regards to schedule, pricing and programs offered now at our 3 locations.